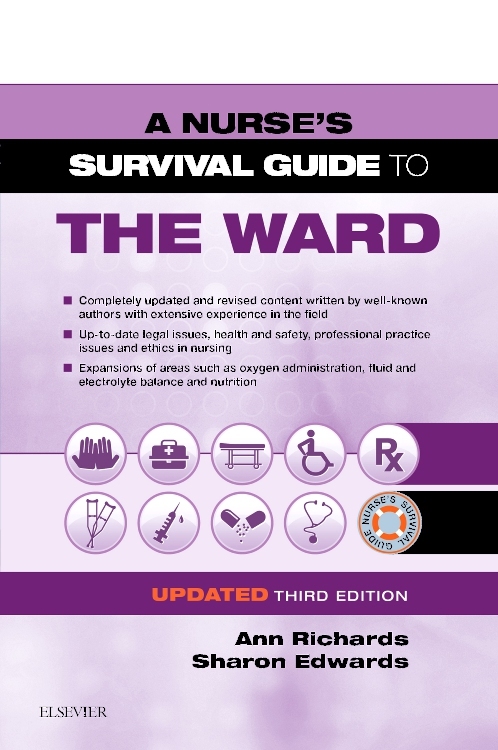 The latest title in the Real World Nursing Survival Guide series, this fun and engaging book makes it easy to review must-know concepts associated with hemodynamic monitoring. 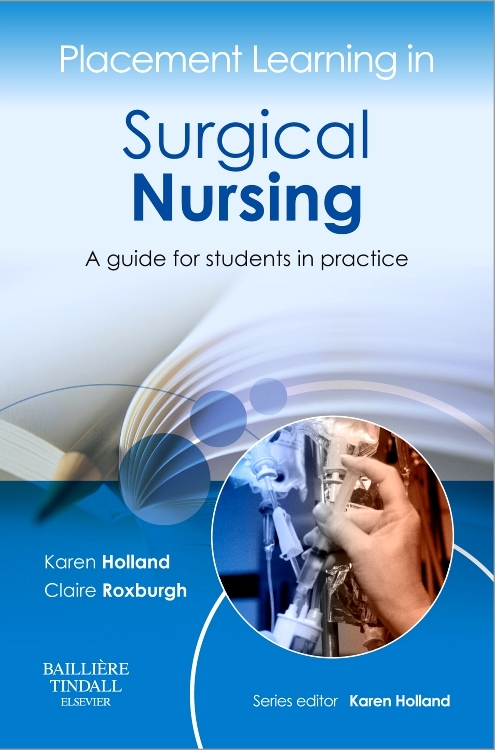 Its lighthearted, cartoon-filled approach guides readers through challenging concepts and procedures. 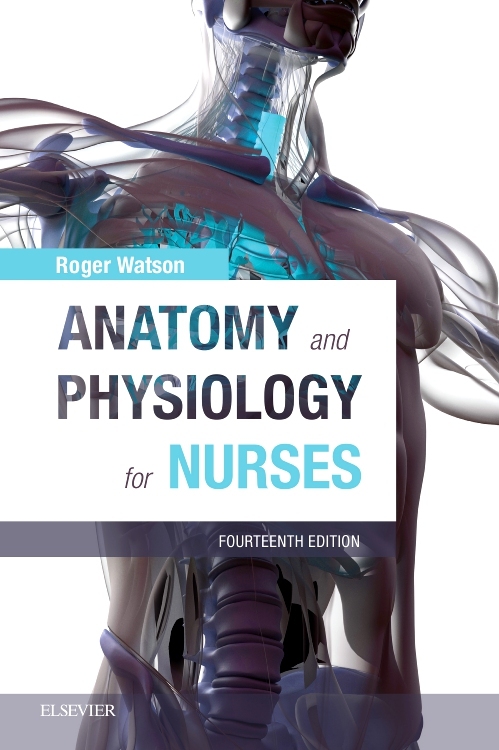 The book begins with an overview of five main concepts: cardiac output, stroke volume, preload, afterload, and contractility. 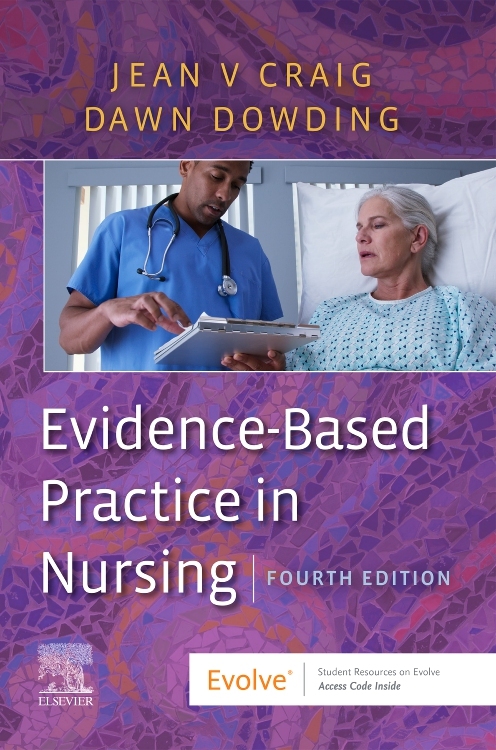 It discusses equipment used for specific procedures, followed by discussions of specific aspects of hemodynamic monitoring including cardiac output, intra-arterial, central venous, pulmonary artery, and mixed venous oxygenation. 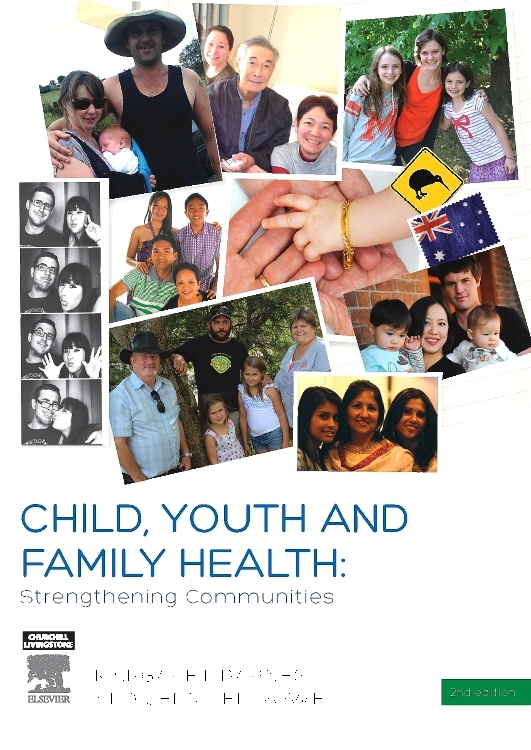 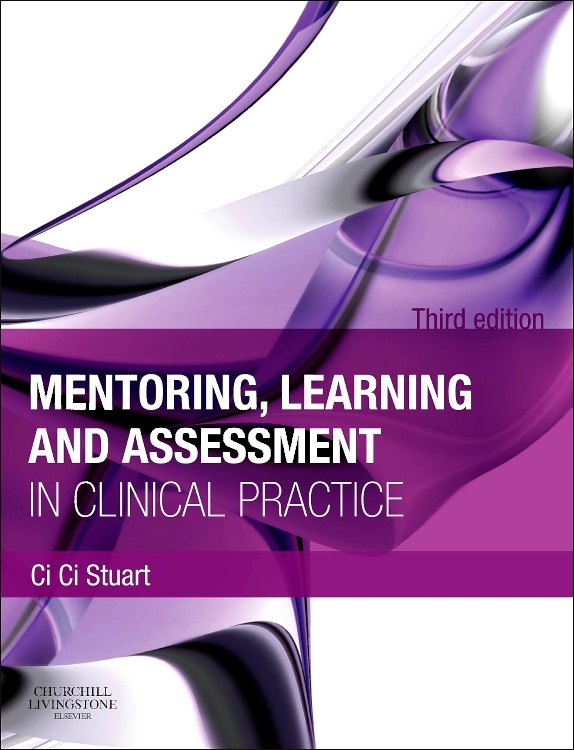 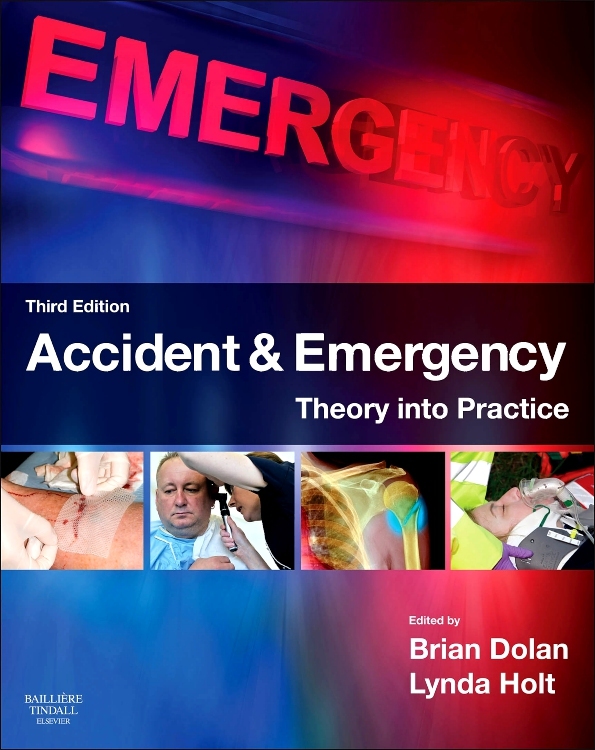 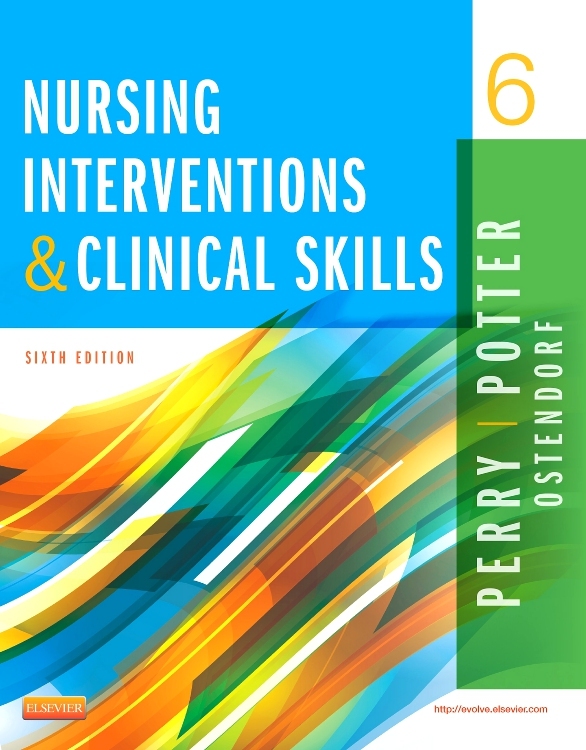 The final chapter focuses on clinical applications with case studies, clinical interventions, and exercises. 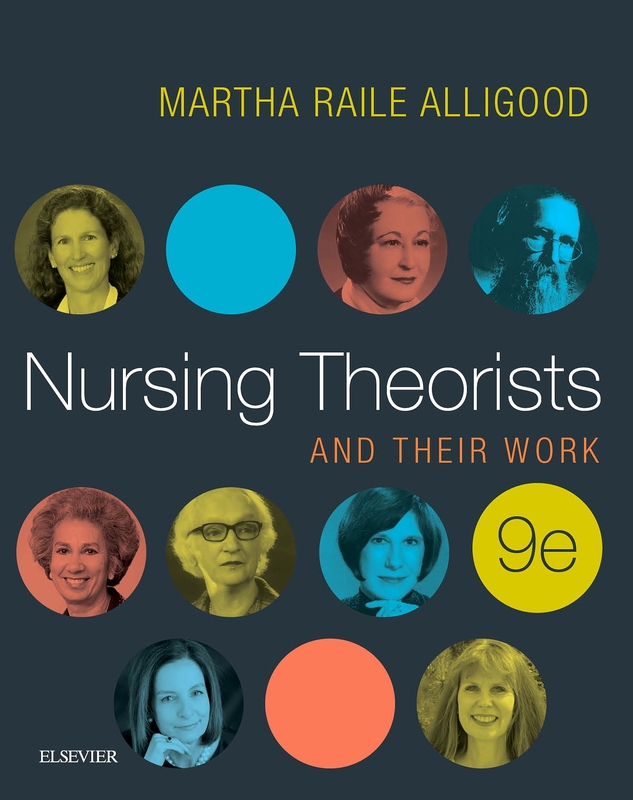 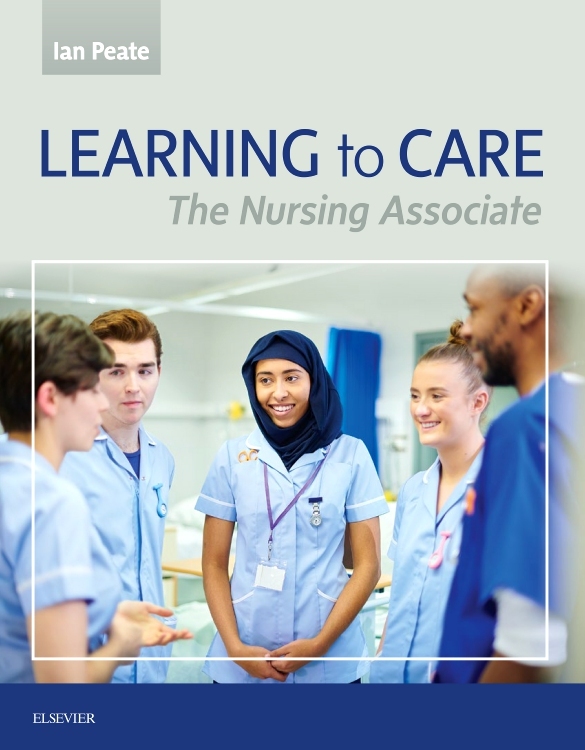 The unique presentation of content narrows the gap between the knowledge a student learns during nursing school and the wisdom they need to survive in the real world. 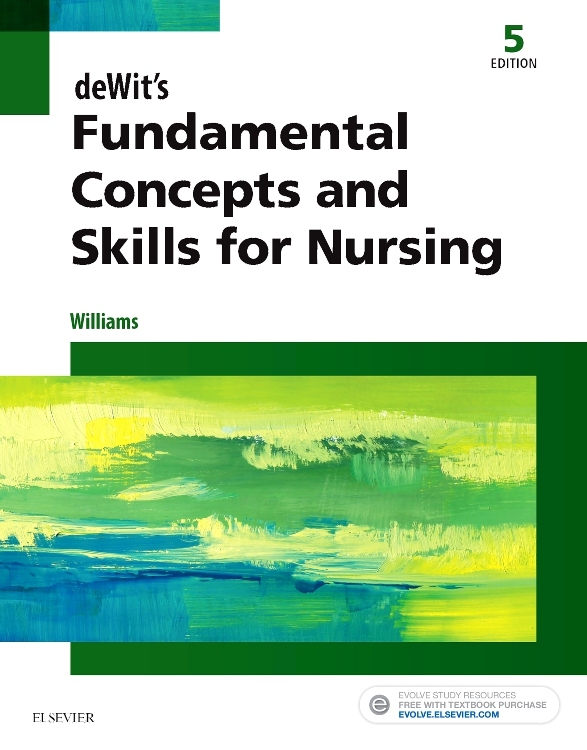 Material is presented using adult learning principles and various active-learning strategies to engage readers of all ages, backgrounds, and learning styles. 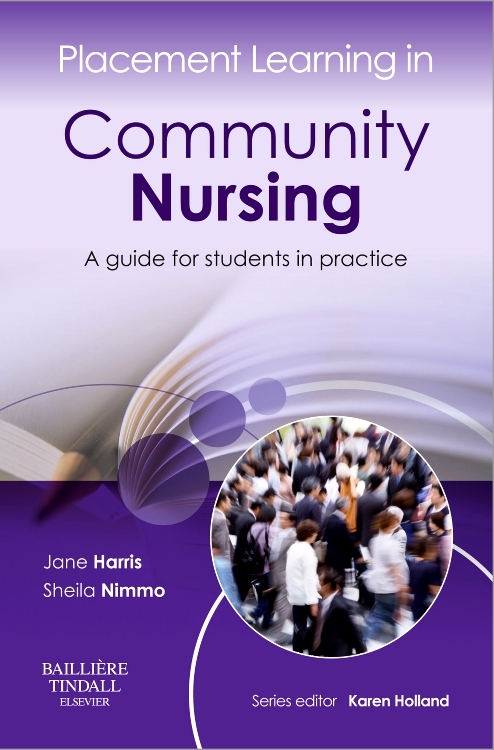 A consistent chapter format - using the headings What it is, What you need to know, What you do, and Do you understand? 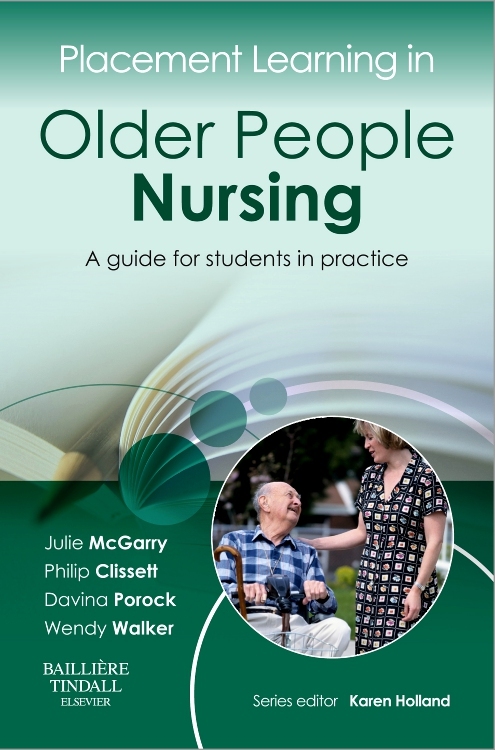 - breaks down information into small segments and facilitates understanding. 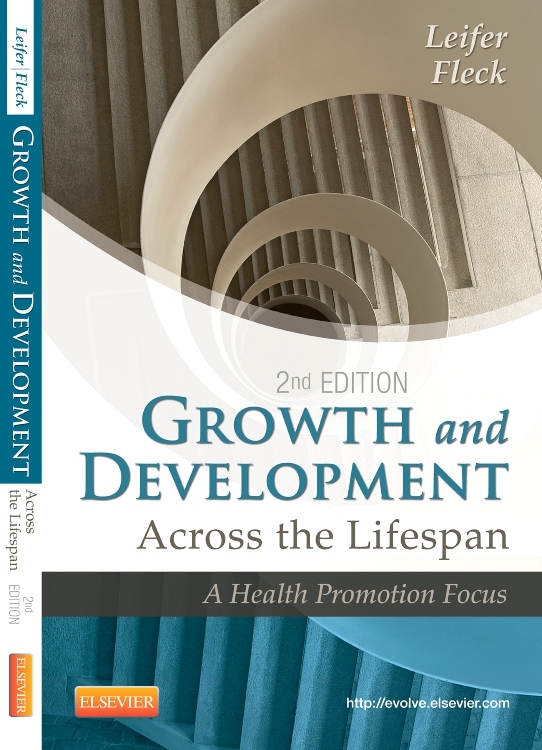 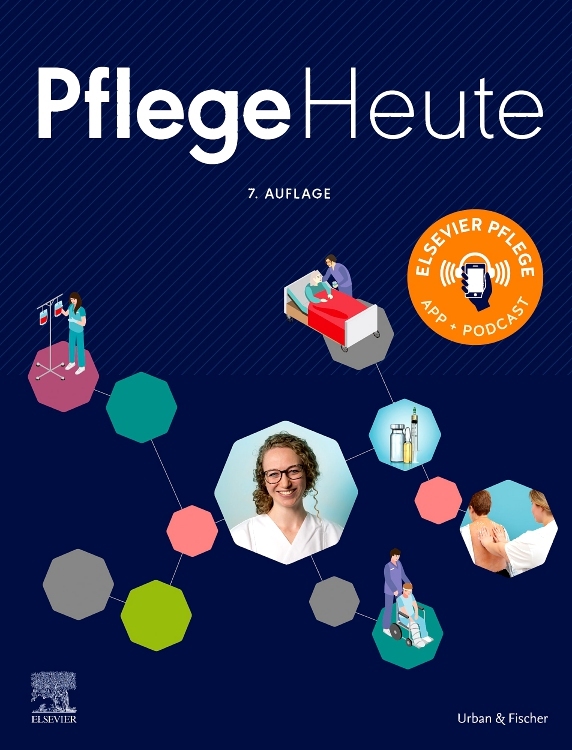 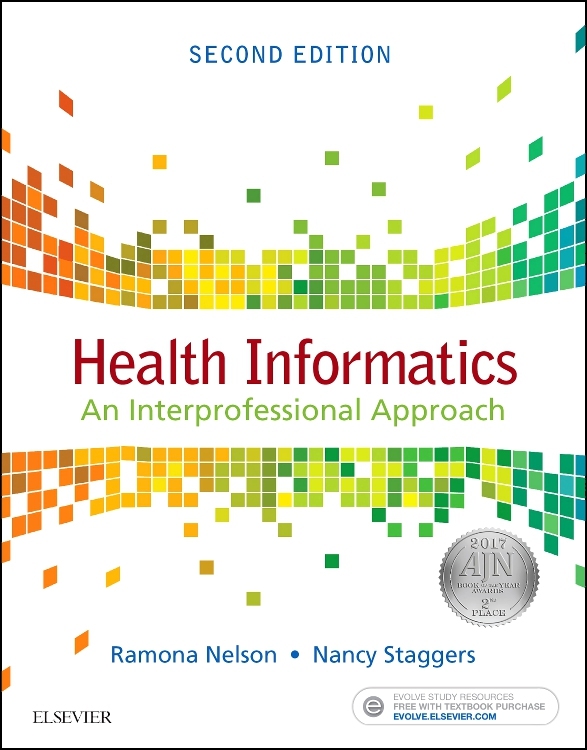 Special icons for Lifespan Considerations, Cultural Implications, Web Links, Cautions, Monitoring and Initial Treatment help readers quickly identify special content in the chapter. 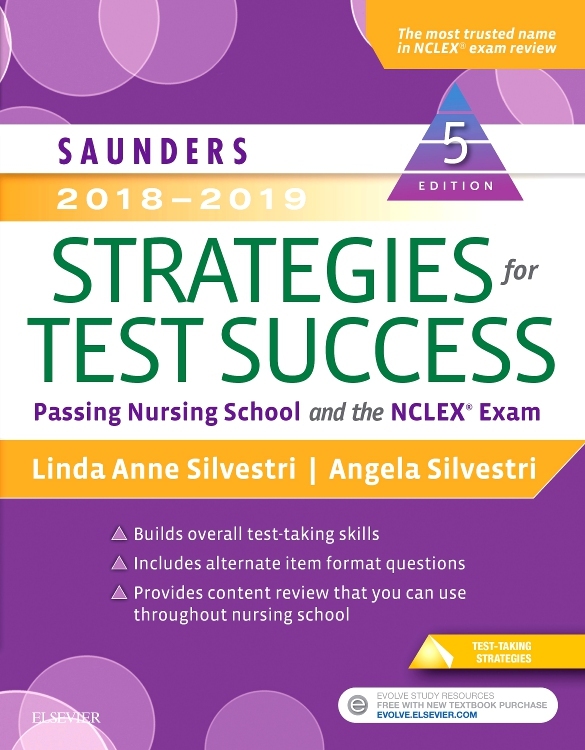 A variety of memory-reinforcing activities such as mnemonic devices, fill-in the blank, matching, word jumbles, true/false, and crossword puzzles promote learning and understanding. 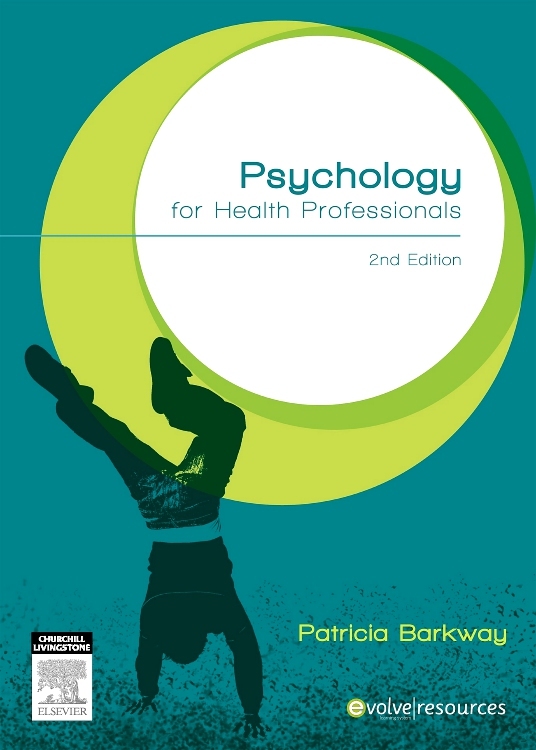 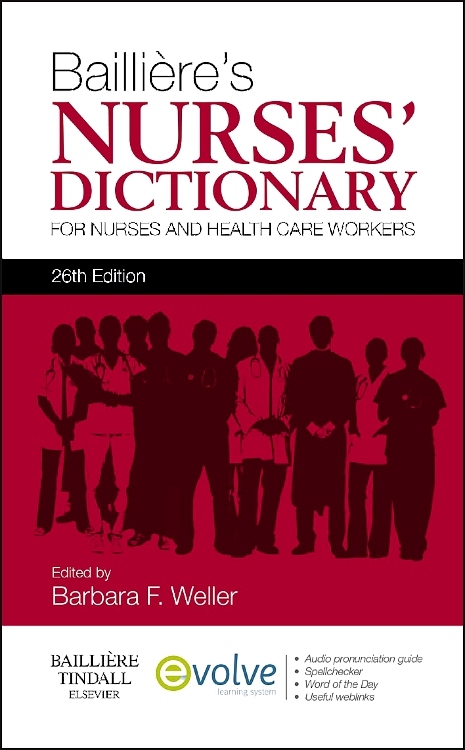 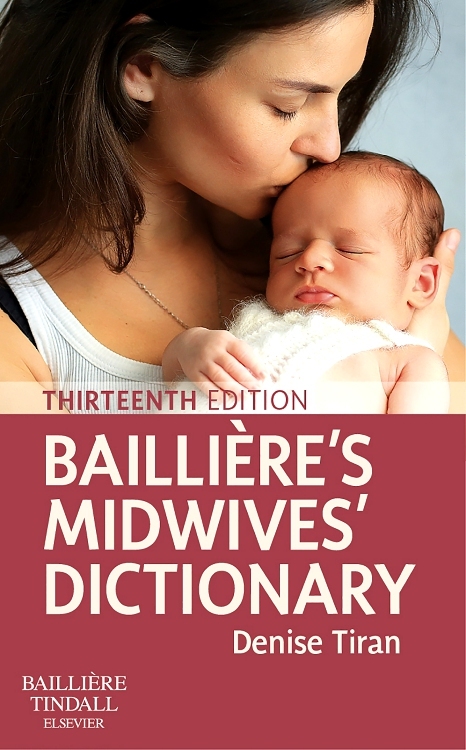 Clinical terms and shorthand expressions are highlighted in colored text within parentheses after the explanation, to expose readers to terminology used in the practice setting. 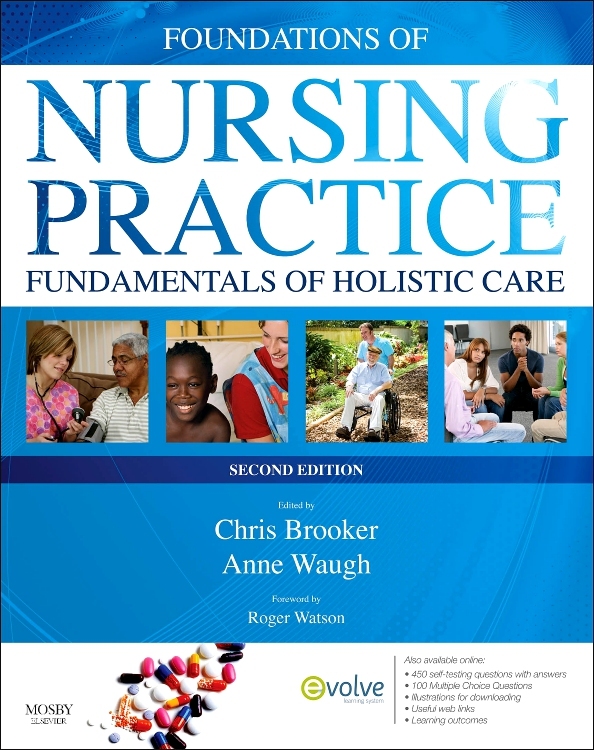 Boxed Take Home Points distill years of nursing experience into practical, "real world" advice from the experts. 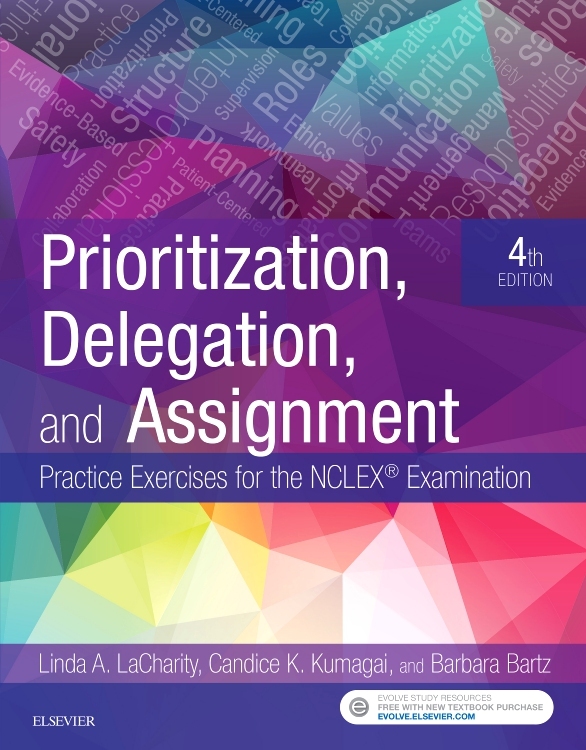 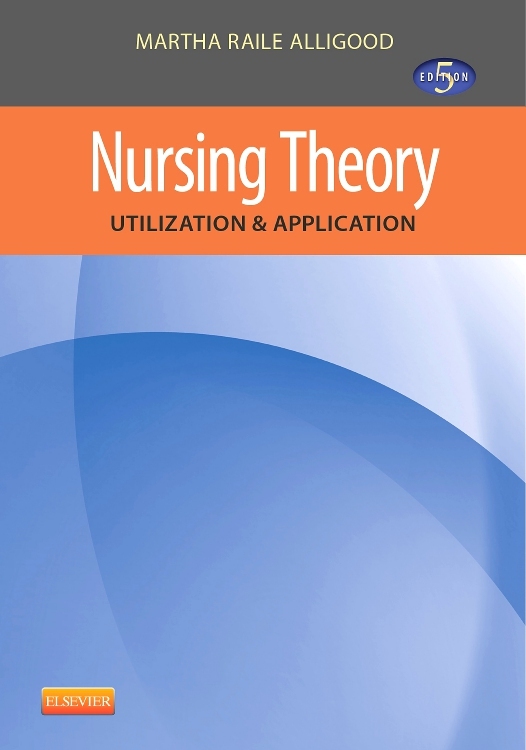 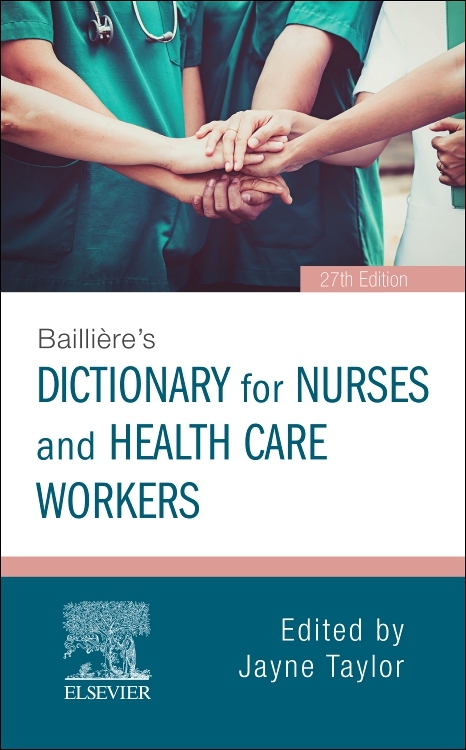 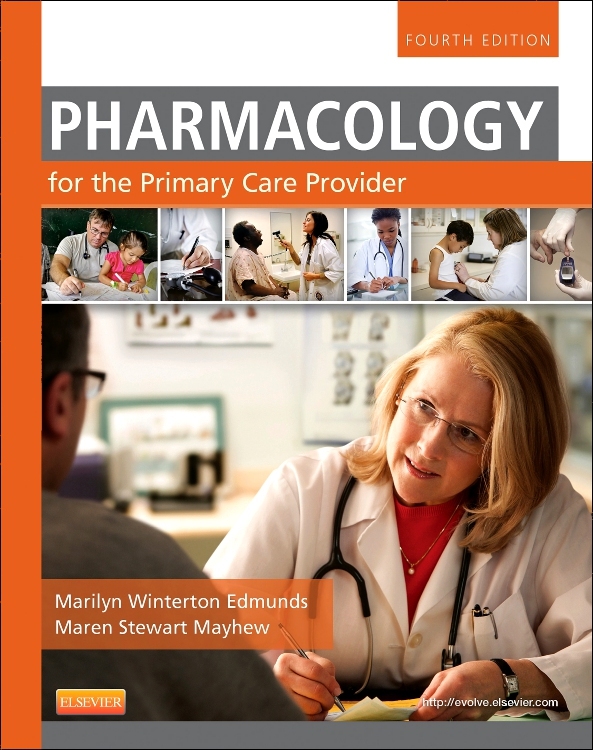 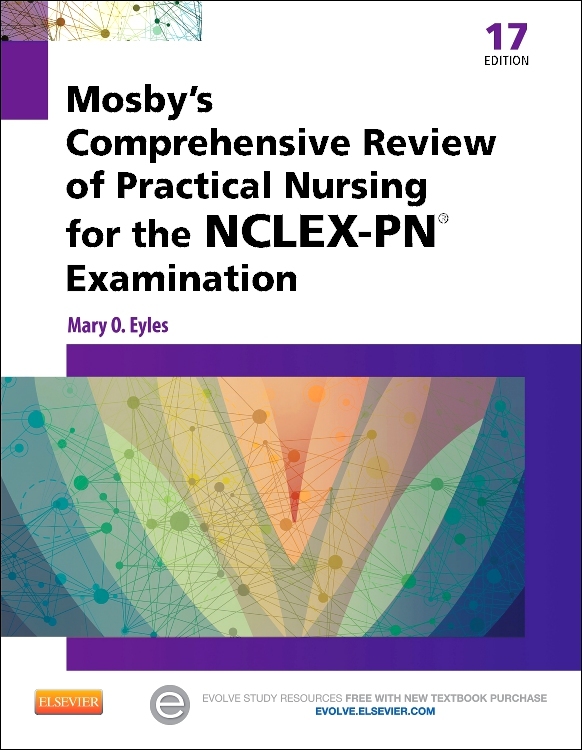 More than 100 NCLEX-style questions, divided by chapter, are included in a section at the end of the book so readers can test their knowledge and review challenging concepts. 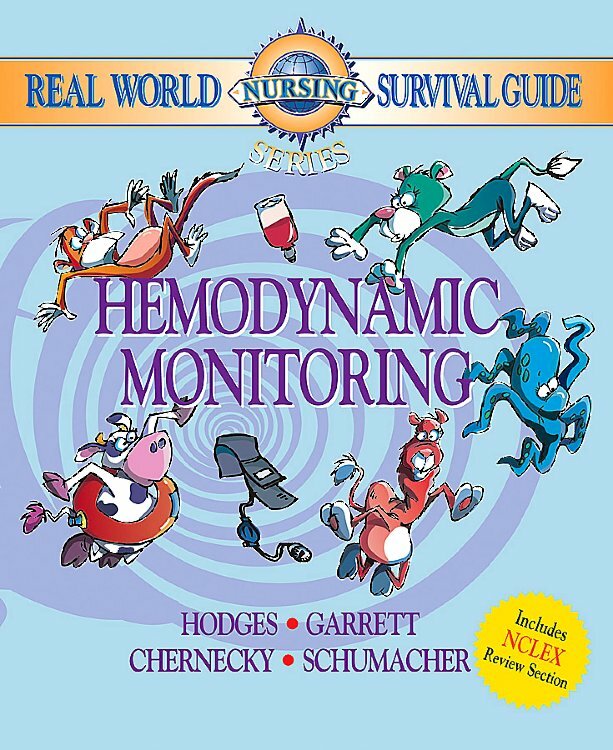 Full-color illustrations demonstrate key concepts and principles of hemodynamic monitoring, including various complications. 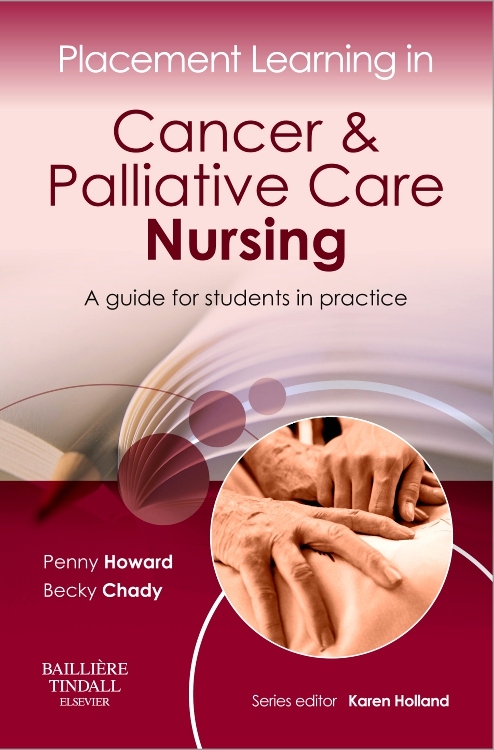 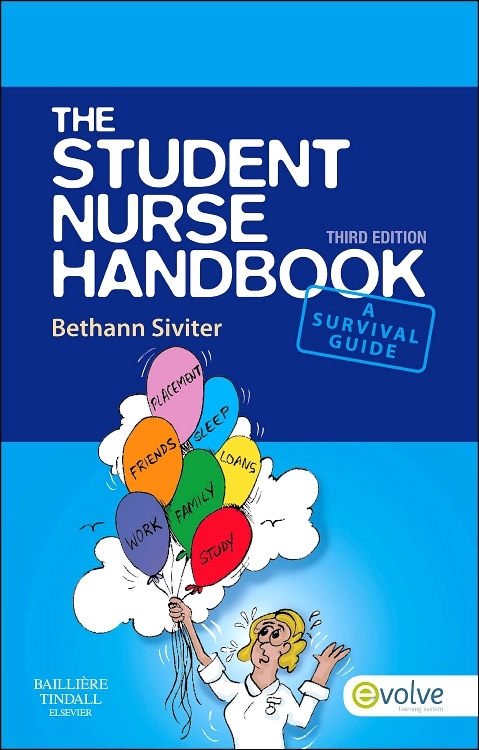 Original cartoon-character illustrations and a cartoon camel walk readers through subjects that nursing students have identified as difficult, using a lighthearted approach. 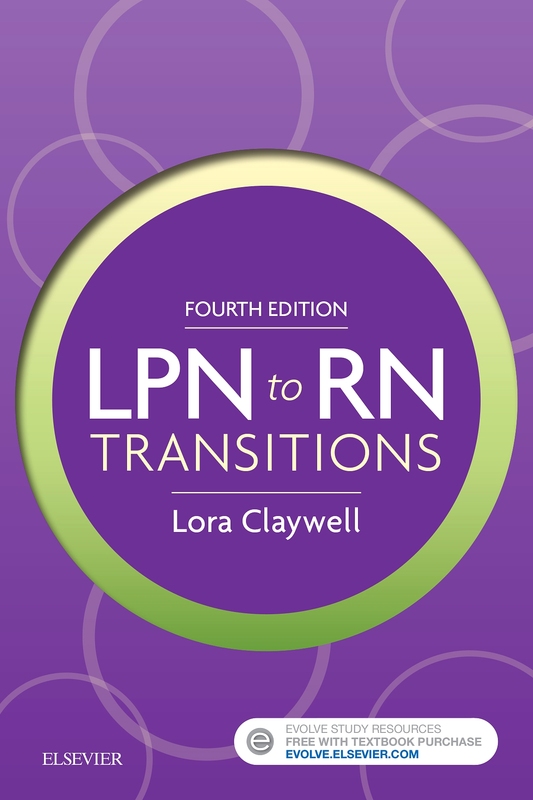 Waveforms at the end of each chapter allow readers to practice their interpretation.